Plan Monterey Bay events on the central coast in Monterey, California. 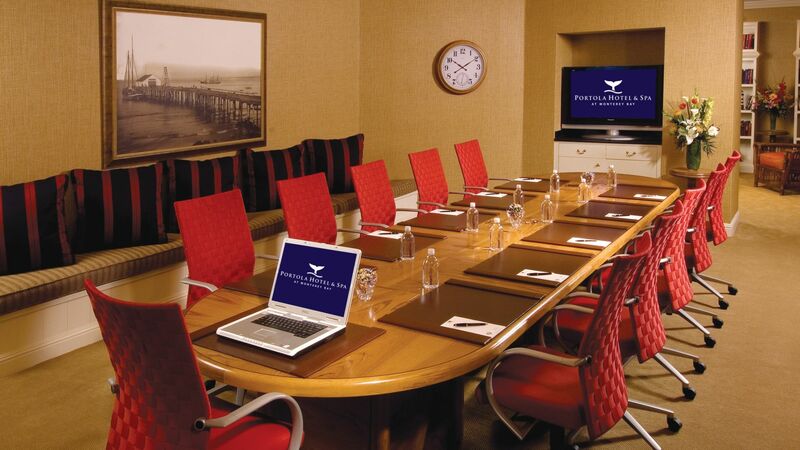 Submit your RFP to Portola Hotel & Spa at Monterey Bay. Allow our team of professional sales and service managers to assist you in creating an extraordinary meeting experience and provide you with the utmost confidence in conference services. Upon submitting your RFP, our representatives will contact you shortly to discuss your Monterey, California event space needs and details designed for our LEED® Certified Monterey Bay hotel. We value your privacy. We will not sell, rent, or give your personal information to anyone.